David Lawrence is an anthropologist, has managed environmental projects with the Great Barrier Reef Marine Park Authority, and in northern Australia, Papua New Guinea and Indonesia. David was also instrumental in establishing the current GBRMP zoning and management system. 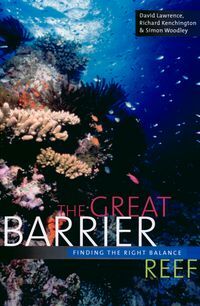 All three authors have considerable experience with coral reef management projects in Asia and the Pacific.